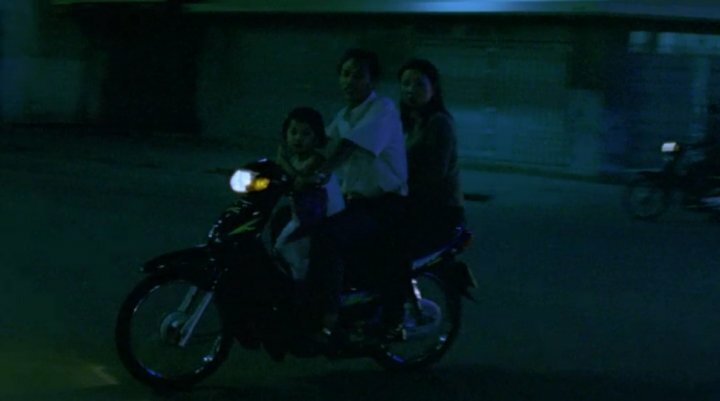 IMCDb.org: Honda Wave 110 in "The Beautiful Country, 2004"
Perhaps origin should be Vietnam? The Wave is sold by Honda Vietnam. Does it have personal reasons, that you are engaged with 50ccm-scooters in the last days? I just find them fun and easy to identify - you just type in a year and make/make and "scooter" etc. on Google and with a little luck, you might find the wanted scooter. With the name clearly visible on the side, I guess that leaves no doubts?